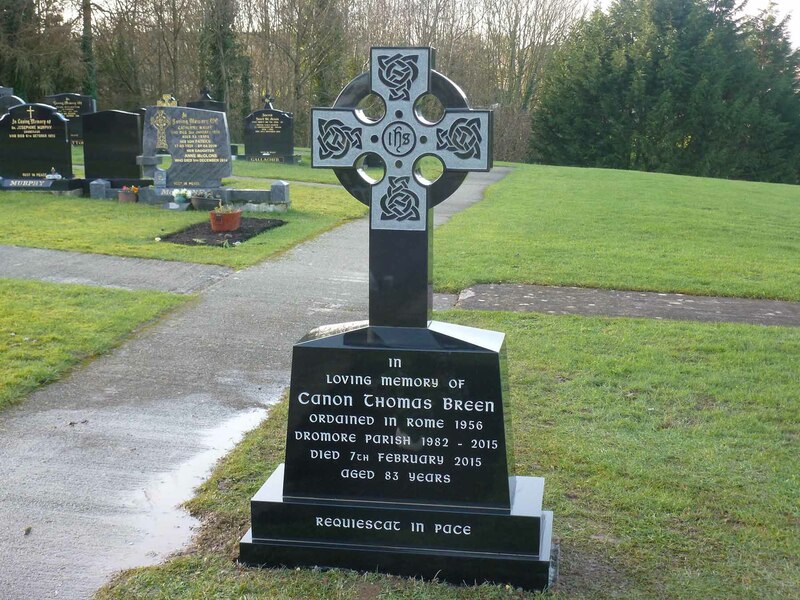 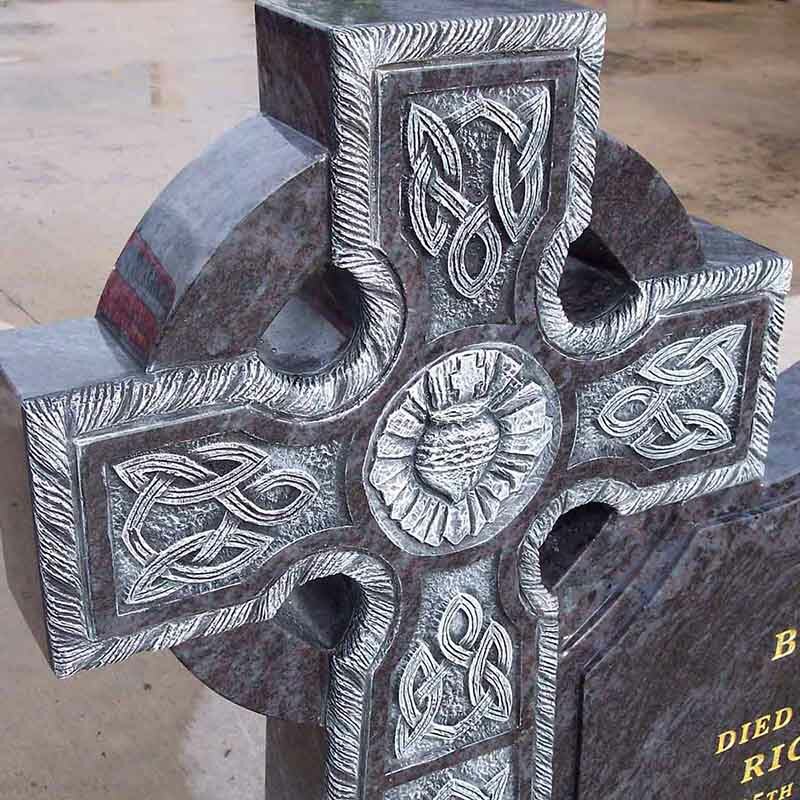 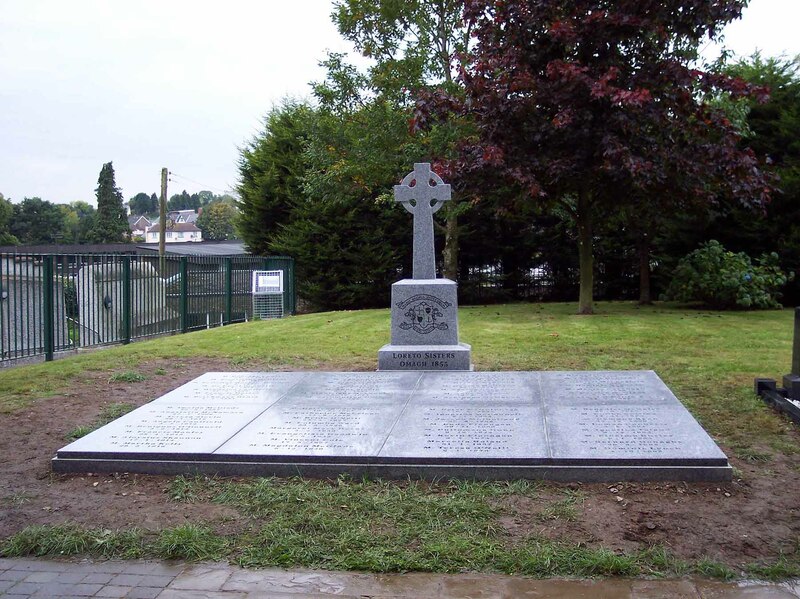 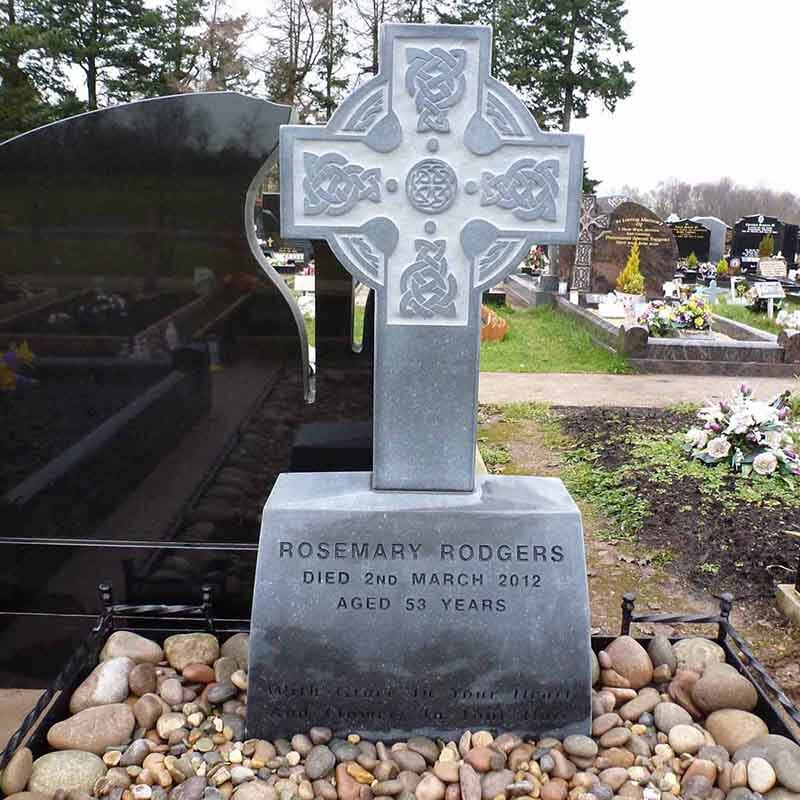 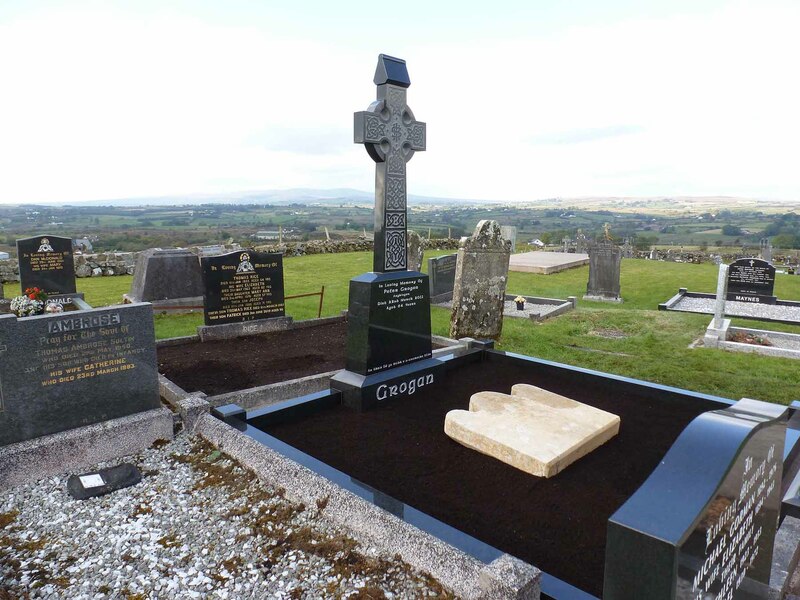 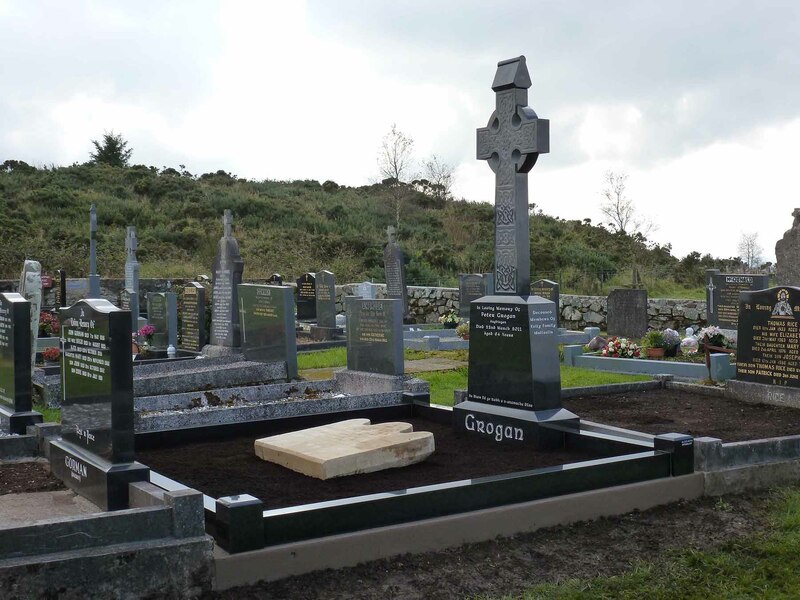 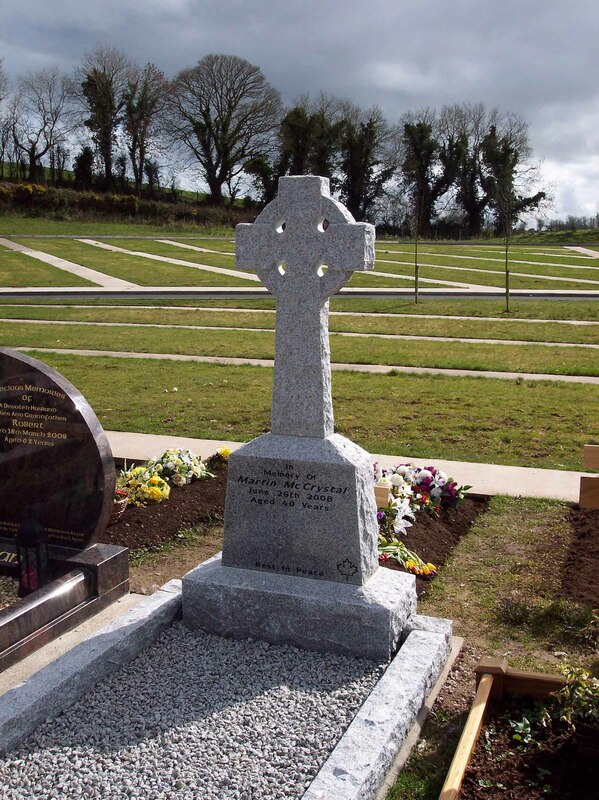 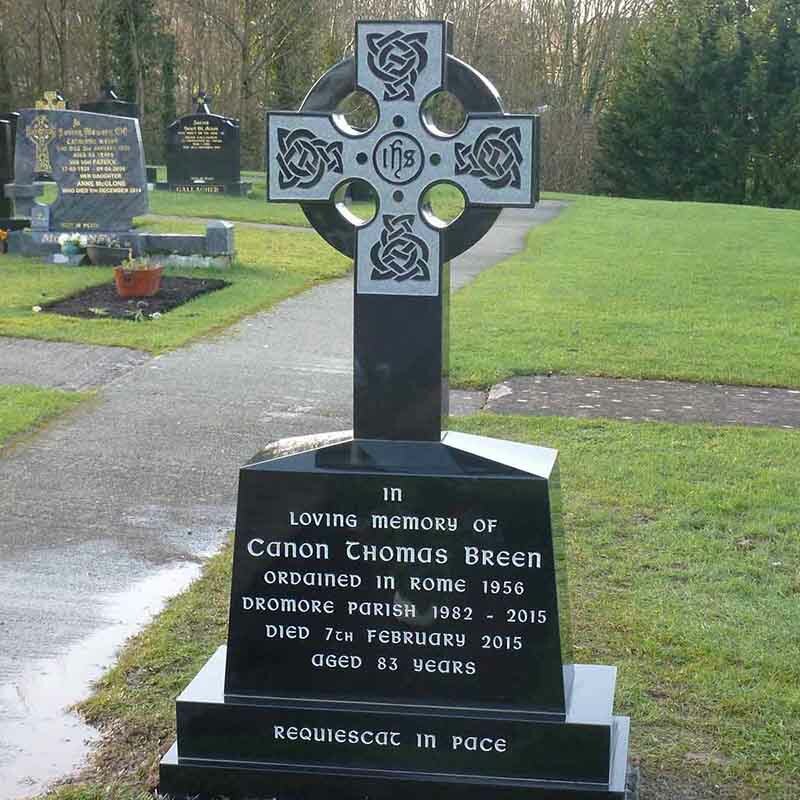 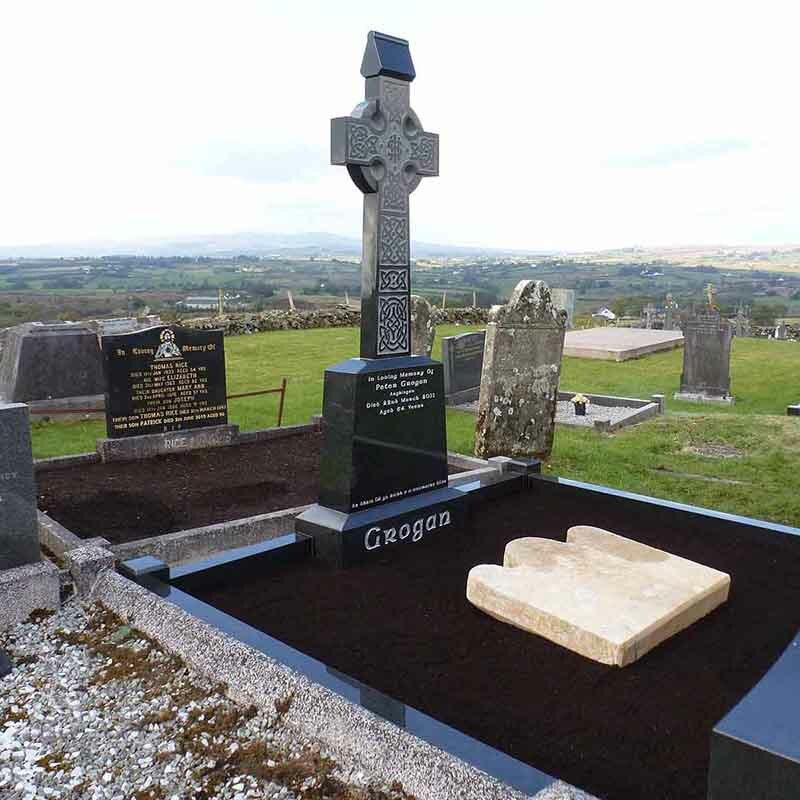 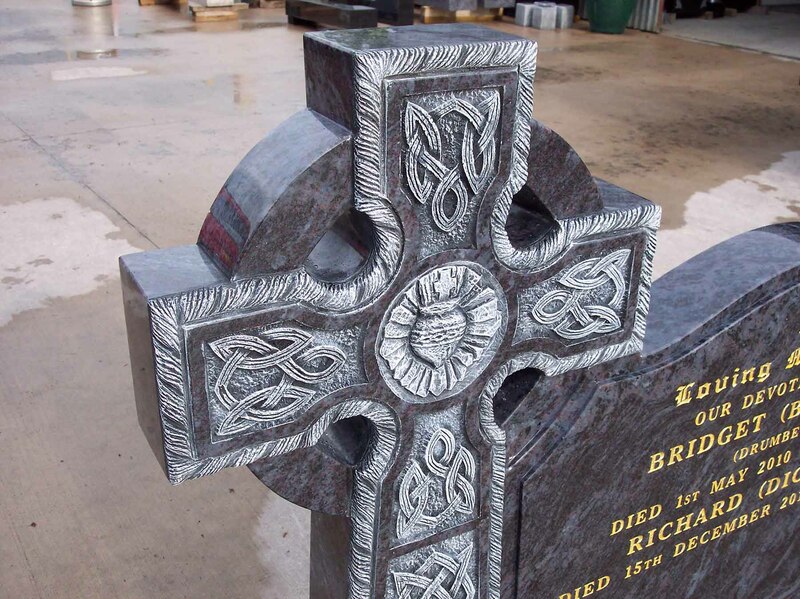 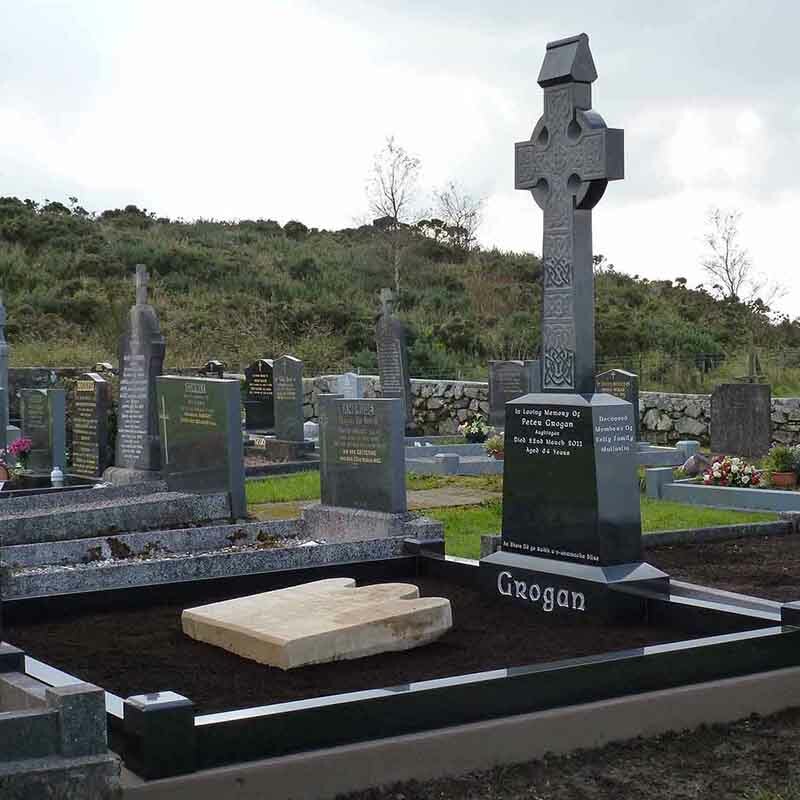 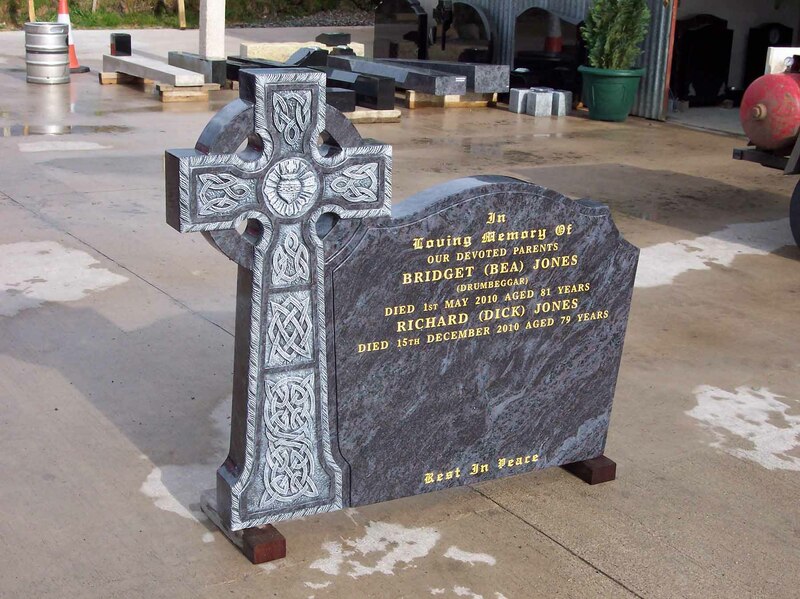 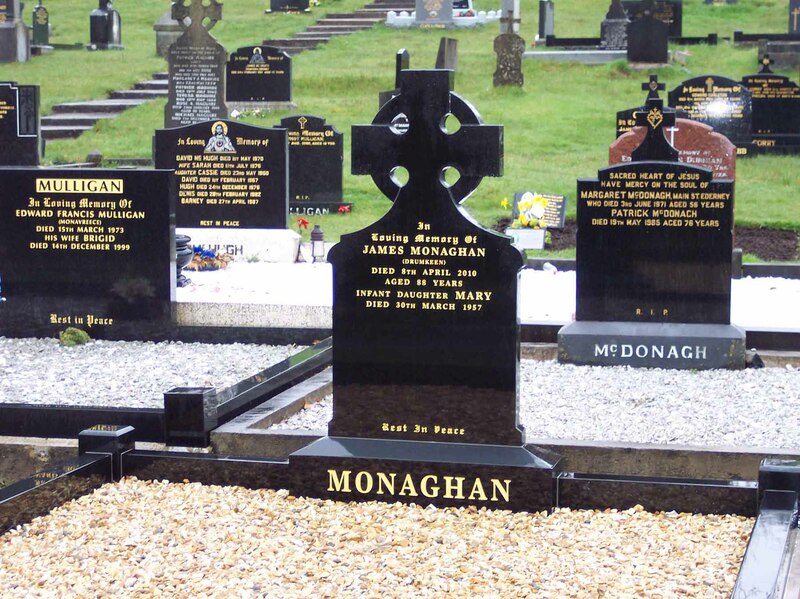 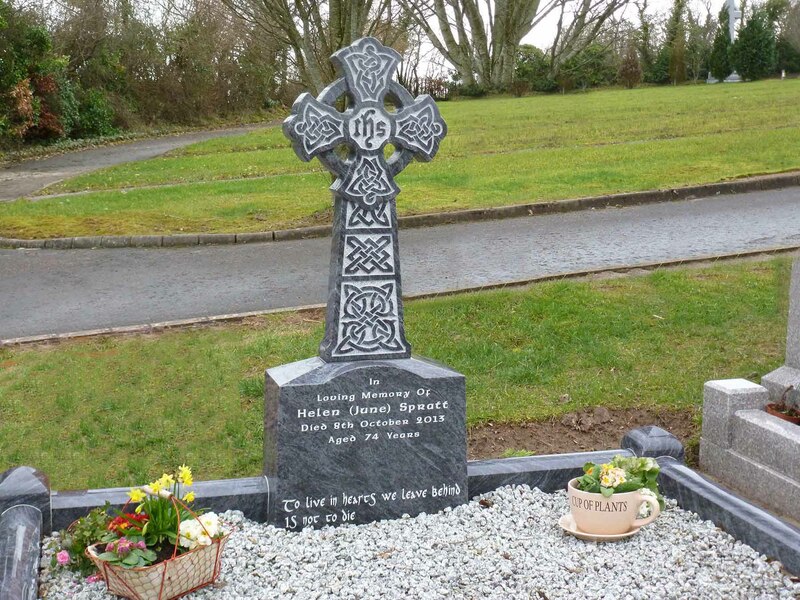 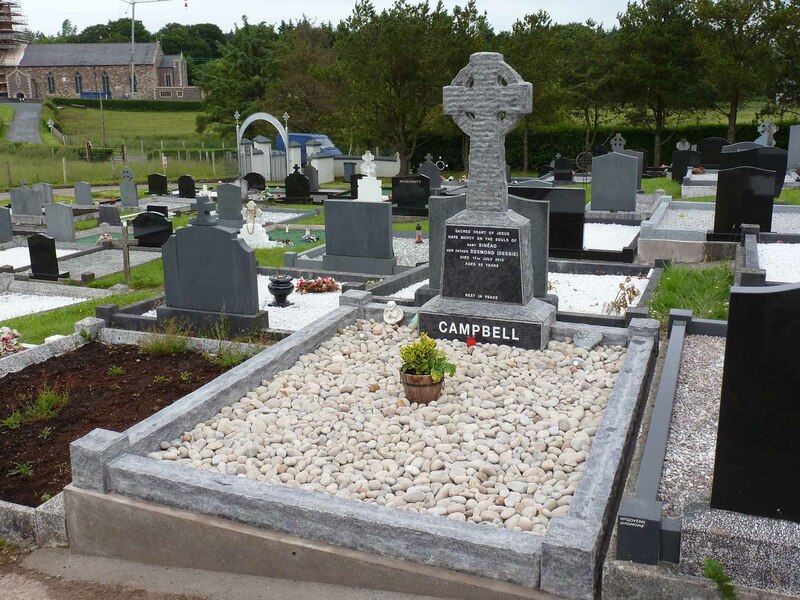 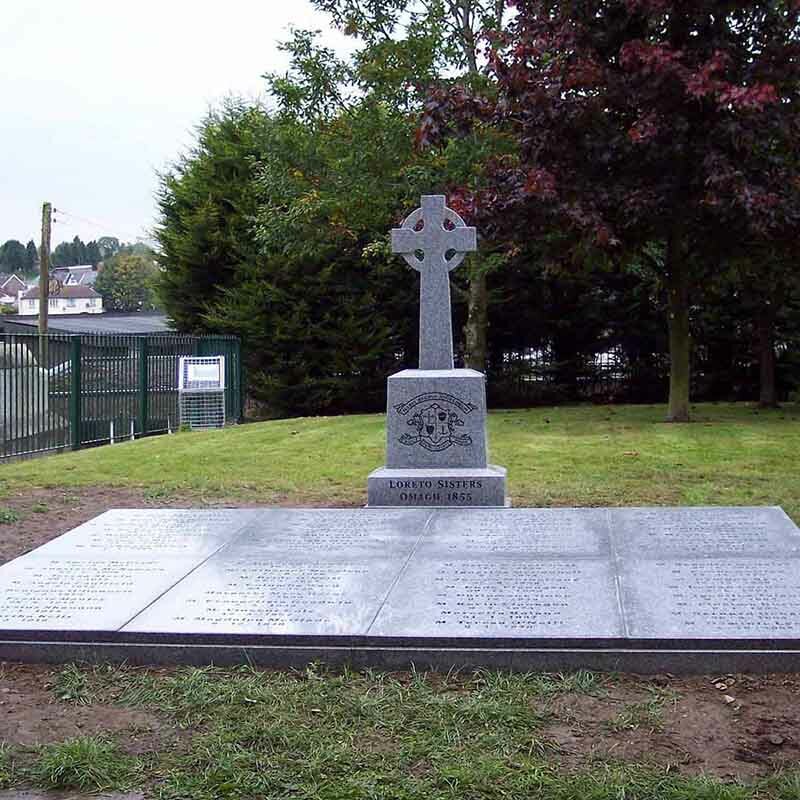 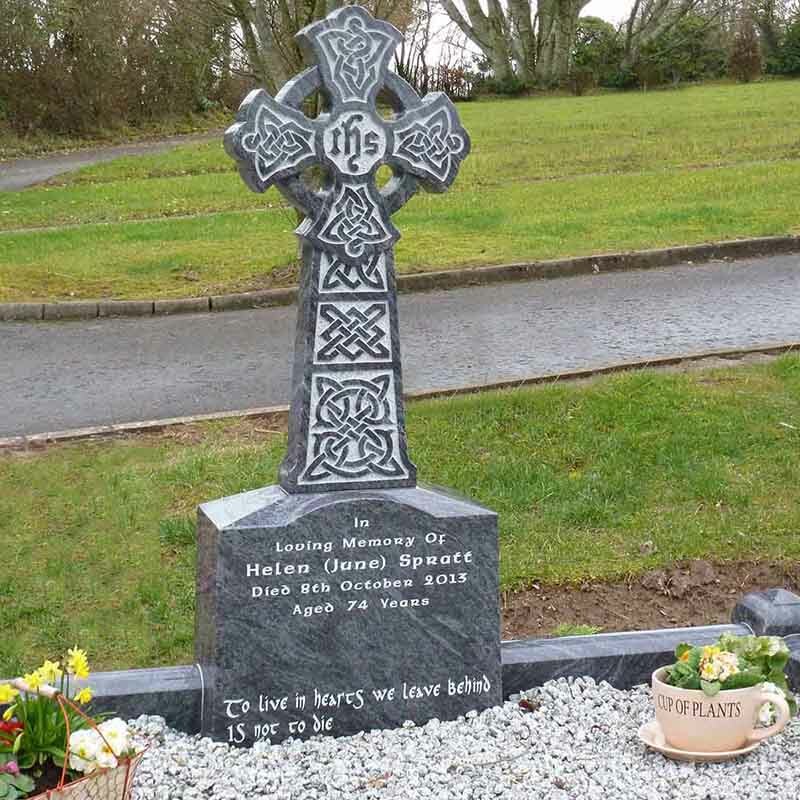 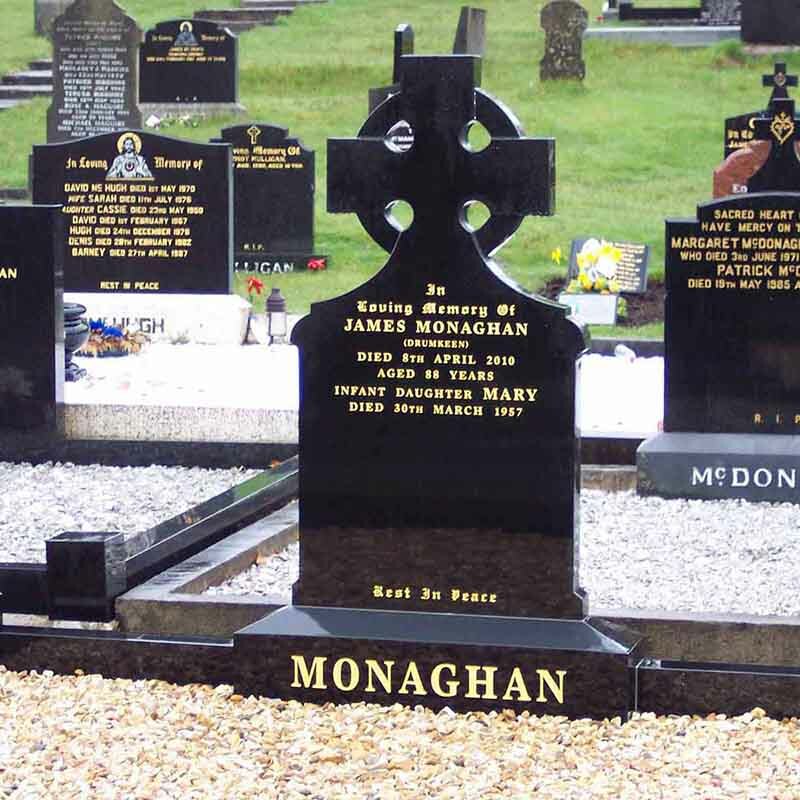 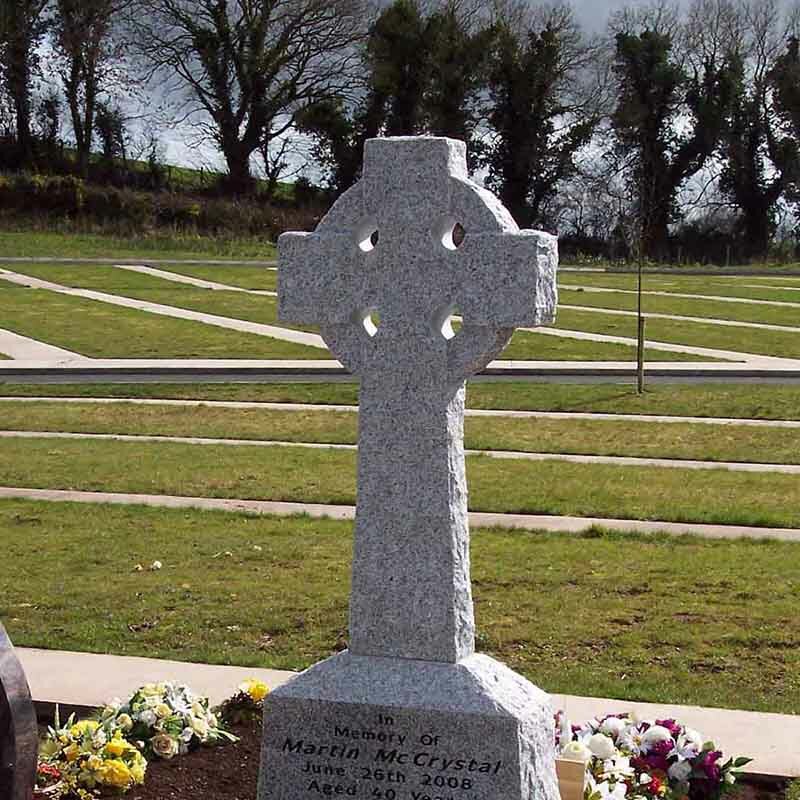 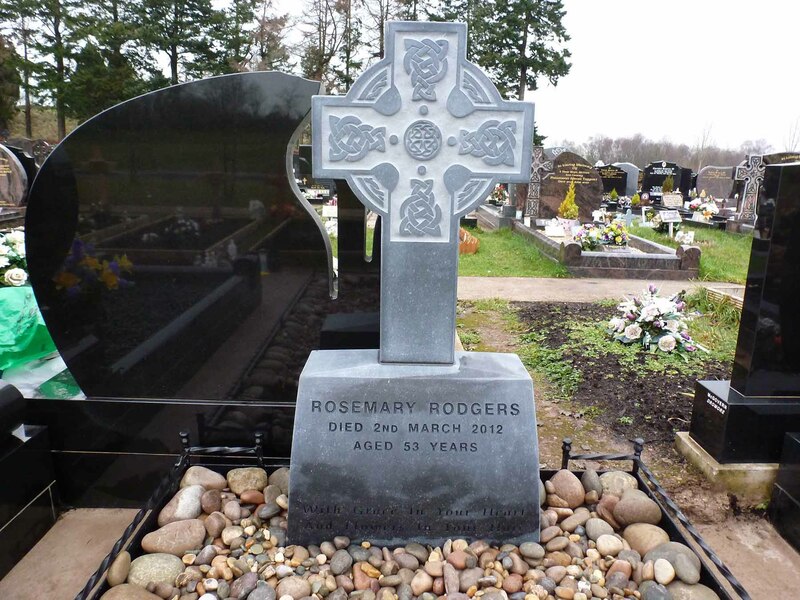 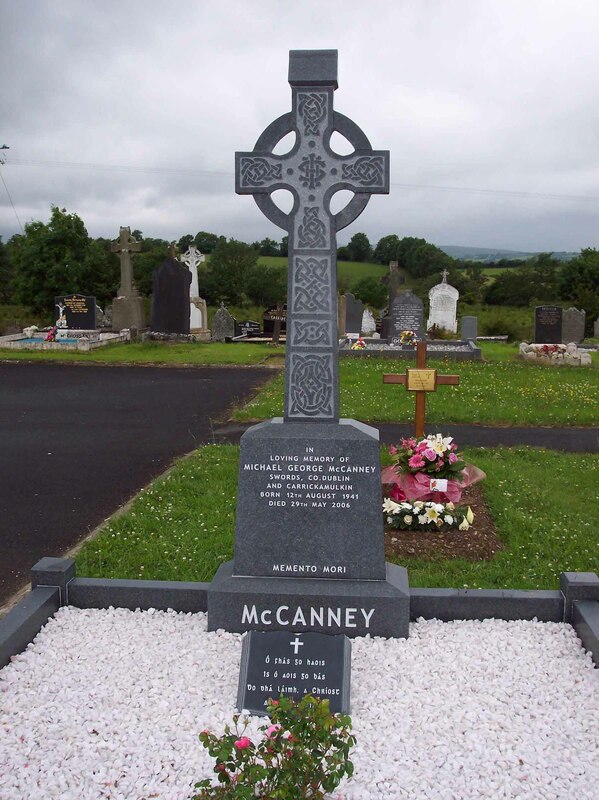 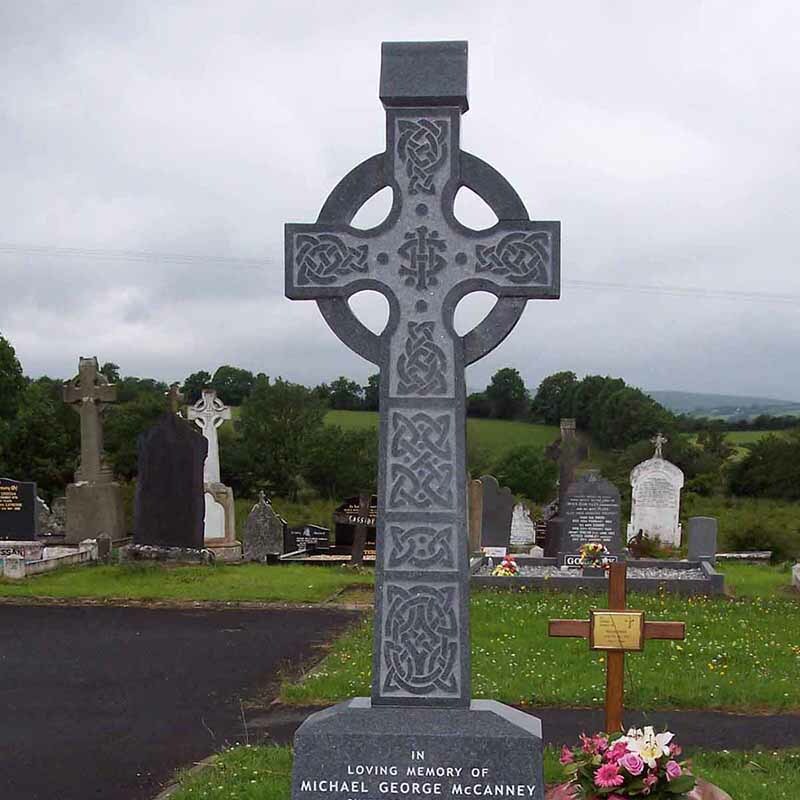 We supply and erect authentic Celtic Cross Memorials, professionally crafted from natural stone. 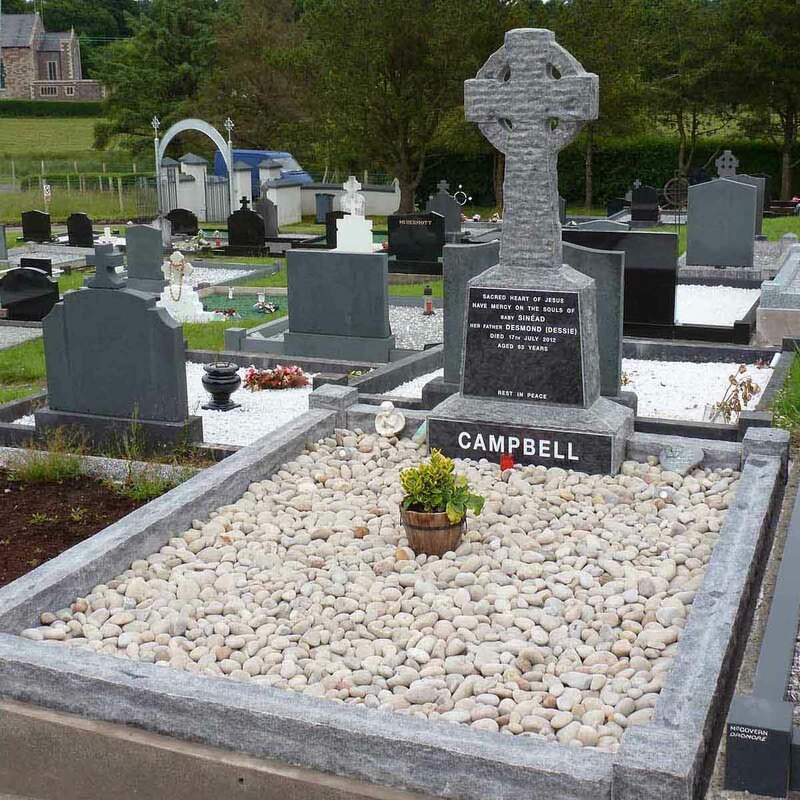 They can be designed to your specific requirements and are available in Irish Limestone or various granites. 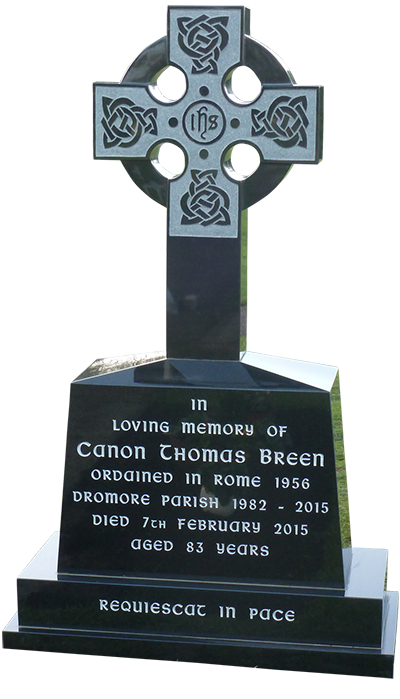 The Celtic Cross, one of the most well known symbols of Irish culture is a prominent feature in our Irish Headstones section. 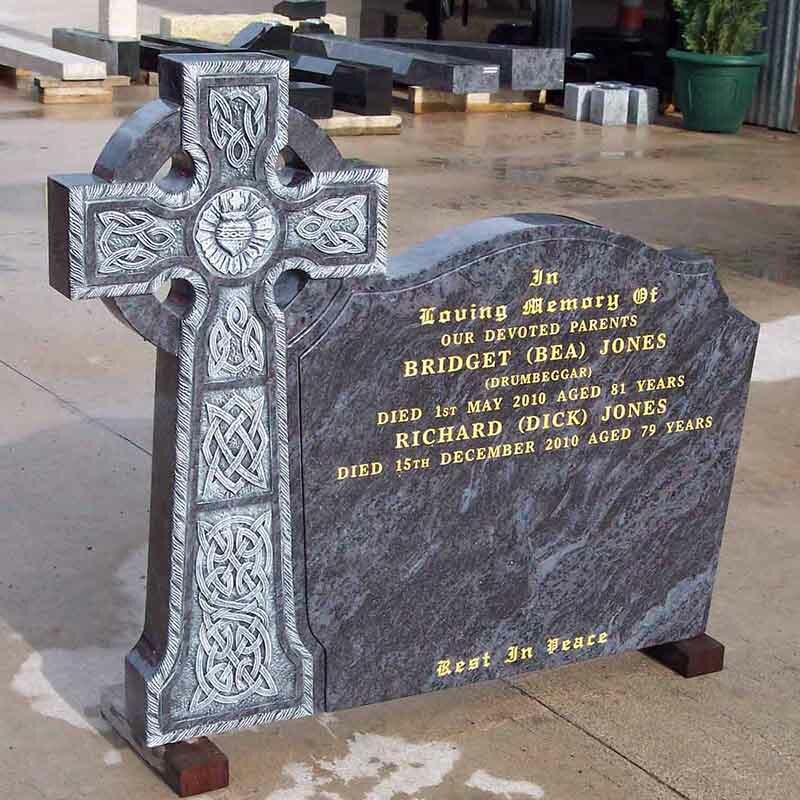 Celtic Cross Headstones can be adapted to different gravestone designs as show below.